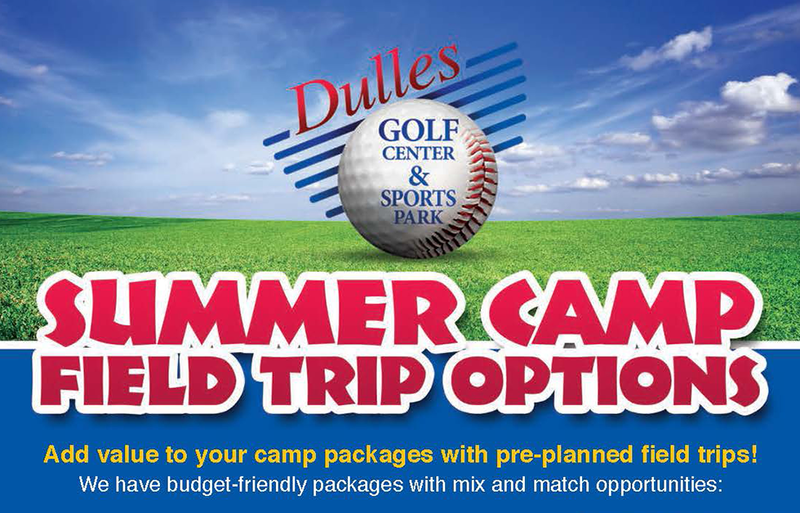 Add value to your camp packages with pre-planned field trips! 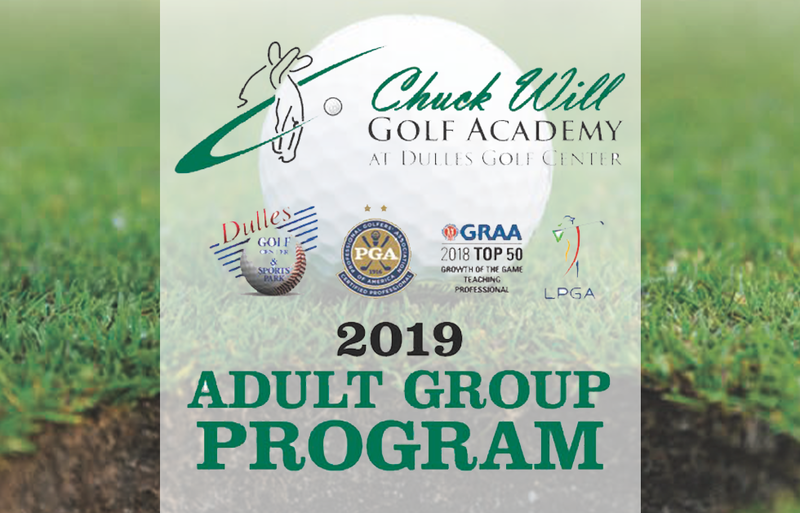 Click the image to download the brochure. 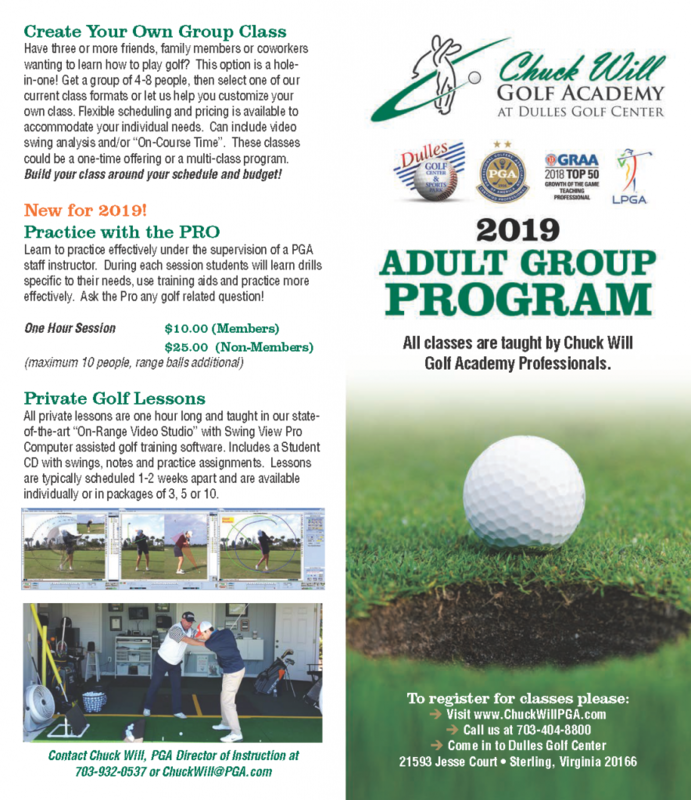 Classes and camps this spring and summer taught by Chuck Will Golf Professionals. 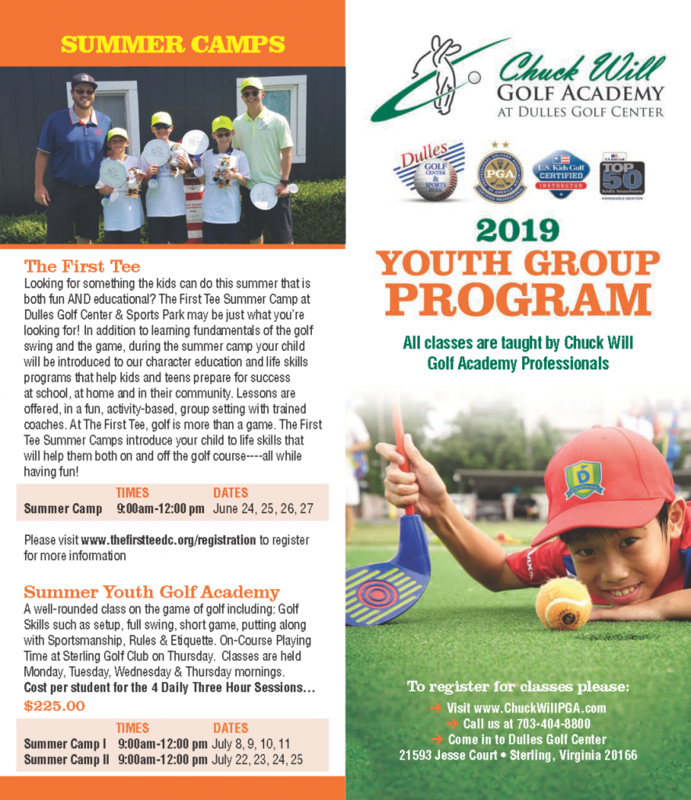 Click the image to download the brochure. 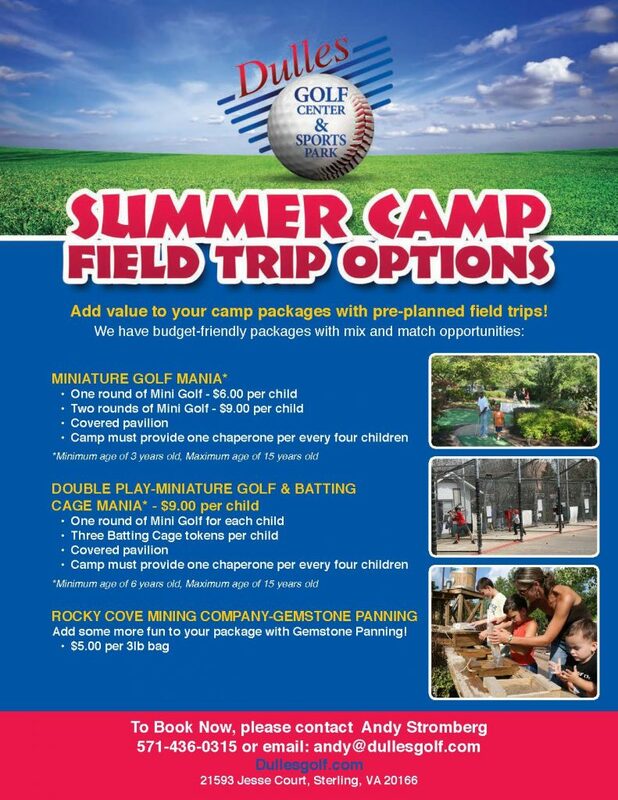 Book Your Next Company Picnic and/or Team Building Event! Come as a group, and leave as a team! 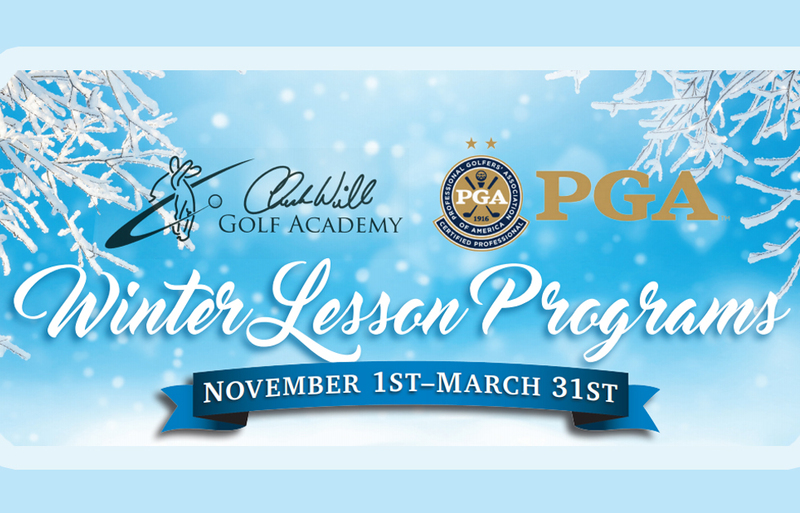 Eliminate the frustration of spending time and energy to develop your own team building session. 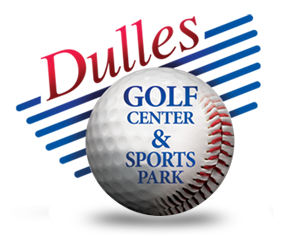 Dulles Golf Center & Sports Park is the only venue for company picnics or team building events where guests have unlimited use of a golf driving range, 18-hole miniature golf course, batting cages (baseball & softball), white sand beach volleyball courts, basketball and horseshoes. We take care of it through complete facilitation, custom program creation and start-to-finish coordination. Athletic ability not required! 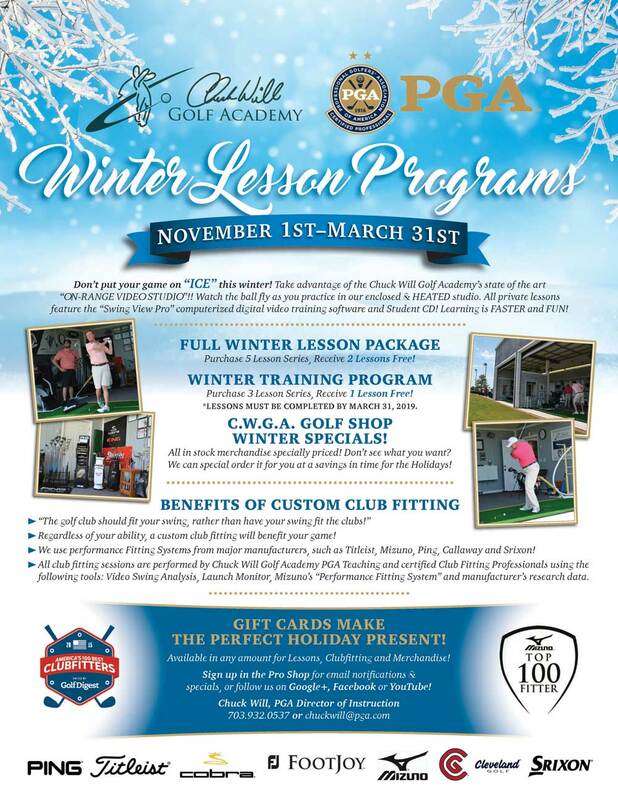 We can accommodate groups from 20-1,500! In addition to creating your perfect team building agenda, we’ll take care of the food, set-up and logistics so you can and your guests can have a great time!